Looking to squash some extra belly fat while still having a flavorful meal? 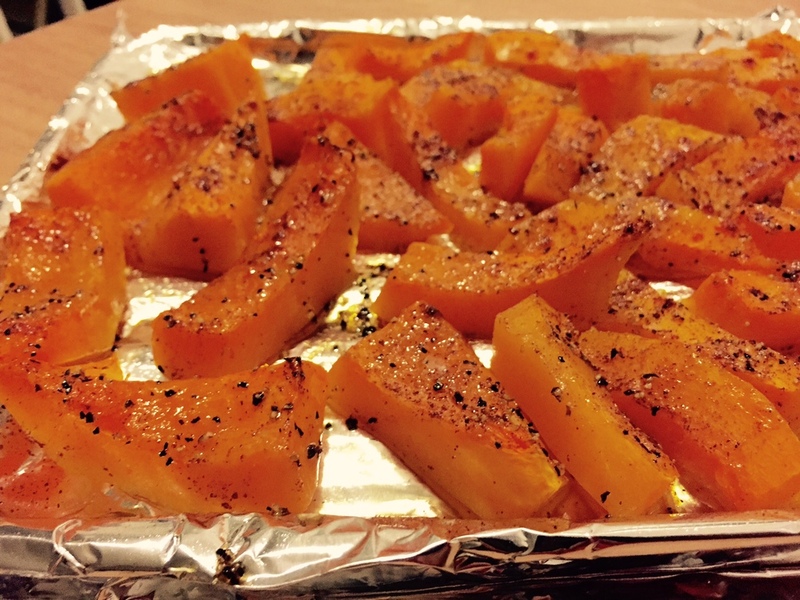 Try out my spiced butternut squash recipe! I used spices that remind me of the holidays - and my apartment smelled amazing while this was cooking. This recipe is great as a snack, side dish, or even throw it into a salad for lunch! I actually had it as a full meal for dinner last night! Bake on 400 degrees for about 20 - 25 mins or until the tops are golden brown and you can easily stick a fork into the pieces.